The winter grazing plan is in full effect. We are putting out one bail of hay for every two days of munching. 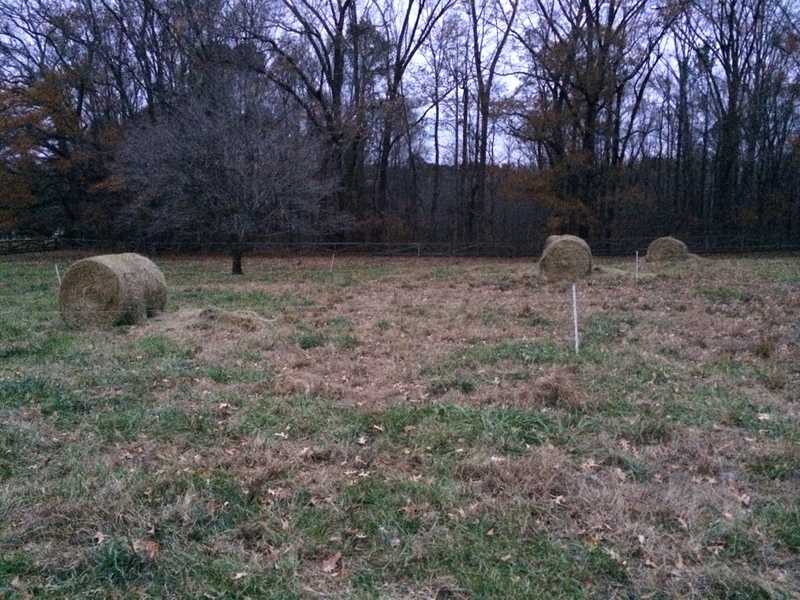 We are also rolling out the hay into long strips (see above) vs having the cows eat from a round ring or even a pile. As promised by the experts the cows are still eating just fine and each place where we unroll is left with a long swath of hay mulch, tramped in by the cows. 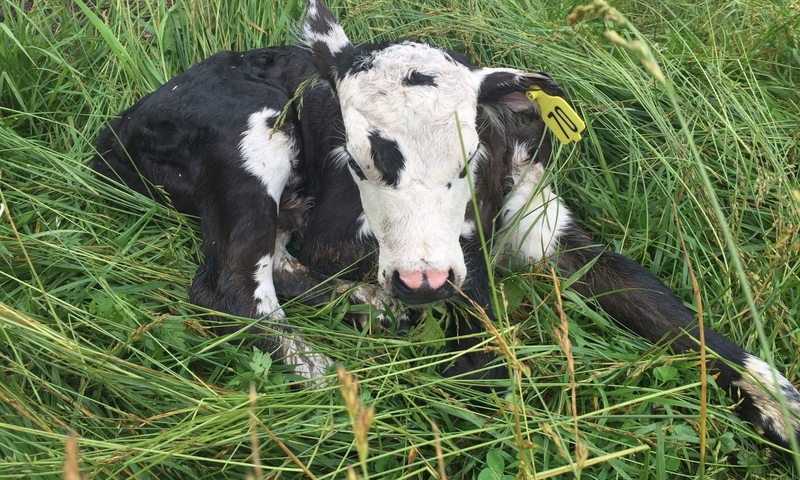 Peed and pooped on and ready for life next spring. Since we are only moving every two days, the paddocks are narrow, and we aren’t back fencing, it seems like we are moving in slow motion across the pasture. It also is easier than I thought it would be since there is no need to move the water or the minerals. It kind of feels like we are cheating somehow. Oh well, it’s still harder than some ways but at least it’s easier than a feared. The hard work the interns are putting in setting everything up sure makes a difference. They can set up a week it two ahead now in this system so it looks like now we will have some more time for shop projects on Saturdays which is a good thing because it is time.